Longer and thicker eyelashes will makes a huge difference to your eyes, it will make your eyes look more awake and attractive. 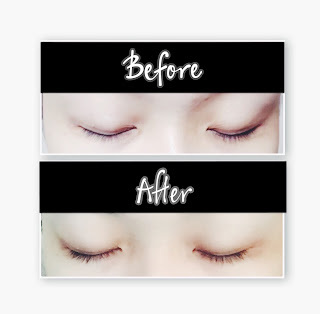 Like many of you, I always wanted to have longer and thicker lashes and I don’t really like the idea of using fake eyelashes thus today I am going to share with a product that will help you achieve your desire eyelashes. I have discovered this amazing product Xlash Eyelash Serum which uses safe and natural ingredients that will gives you guarantee results if you use them appropriately.